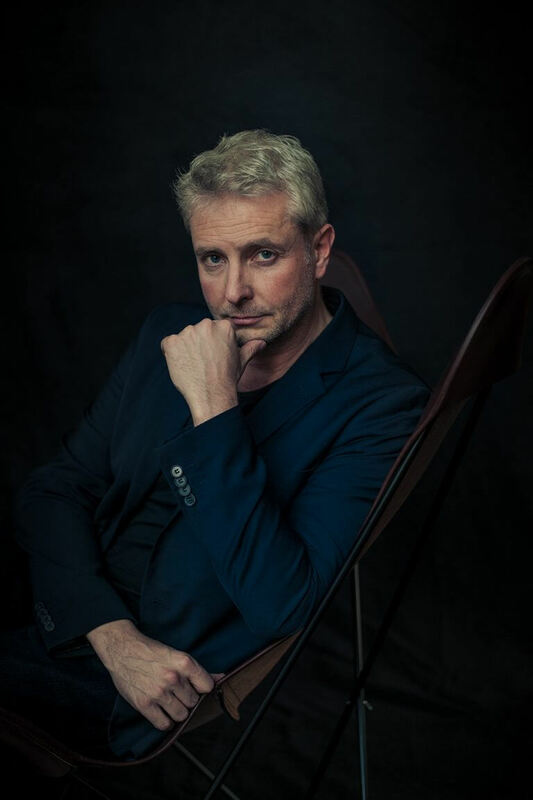 In September 2018 Alexander Liebreich became Chief Conductor and Artistic Director of the Prague Radio Symphony Orchestra. Currently he is also the Chief Conductor and Artistic Director of the Polish National Radio Symphony Orchestra (NOSPR) until the end of the 2018/2019 season, a position he has held since 2012. In 2014 he inaugurated the new “NOSPR” concert hall in Katowice, the orchestra’s home. Liebreich was Artistic Director of the Festival Katowice Kultura Natura from 2015 to 2018. He then took over as Artistic Director of the Richard Strauss Festival in Garmisch-Partenkirchen, opening the first edition in June 2018 with Akademie für Alte Musik Berlin and Bavarian Radio Choir. He was also elected head of the Richard-Strauss-Society, following Wolfgang Sawallisch and Brigitte Fassbaender in this position. Liebreich held the position of Artistic Director and Principal Conductor of the Munich Chamber Orchestra from 2006 to 2016. Their first collaborative CD, featuring works by Joseph Haydn and Isang Yun, was released to great critical acclaim in 2008. The recent release Requiem by Tigran Mansurian, with RIAS Kammerchor on the label ECM Classics has received nominations for the Grammy Award 2018 and the ICMA Award 2018 in the category “Contemporary Music”. As one of Germany’s foremost conductors, Alexander Liebreich’s extensive career takes him around the world. He has worked with many prestigious orchestras including the Concertgebouw Orchestra, Orchestre National de Belgique, BBC Symphony Orchestra, Radio Symphony Orchestra Berlin, Munich Philharmonic, Bavarian Radio Symphony Orchestra, Orquestra Sinfônica do Estado de São Paulo, Dresden Philharmonic, St Petersburg Symphony Orchestra, Orchestre Philharmonique de Luxembourg, Yomiuri Nippon Symphony Orchestra, NHK Symphony Orchestra and Tonhalle Orchestra Zürich. Recent engagements include débuts with the Japan Philharmonic Orchestra, Singapore Symphony Orchestra, Orquesta de Valencia, Kyoto Symphony Orchestra, Staatsorchester Stuttgart, Essener Philharmoniker and Mahler Chamber Orchestra. Alongside his concerts and opera productions, Liebreich has established a reputation for producing innovative projects. In 2011 he became the first European Artistic Director of the Tongyeong International Music Festival in South Korea, one of the biggest and most important festivals in Asia. Born in Regensburg, Liebreich studied at Hochschule für Musik und Theater München and Salzburg Mozarteum, and gained much of his early artistic experience with both Claudio Abbado and Michael Gielen. In 2016, he received a Special Award in connection with the year’s Bavarian Culture Prize from the Bavarian State Ministry of Education, Culture, Science, and the Arts.